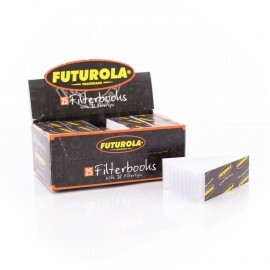 unbleached + unrefined Rolling Paper with organic arabic gum. 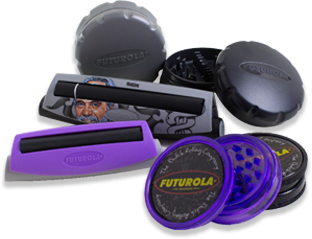 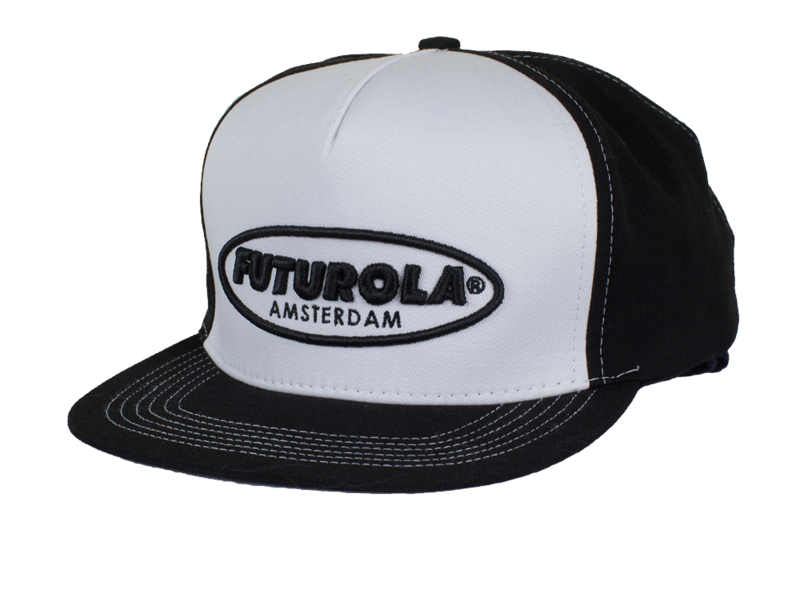 You cannot go wrong with our iconic Futurola Rollers and Shredders, designed in Amsterdam, the smokers’ capital of the world. 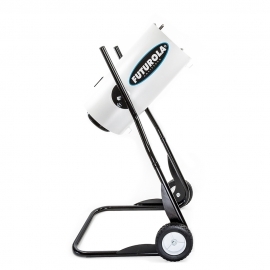 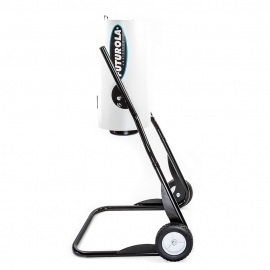 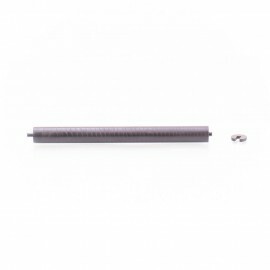 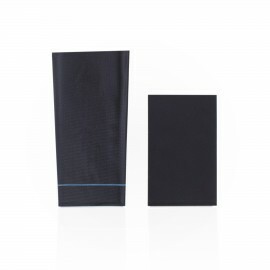 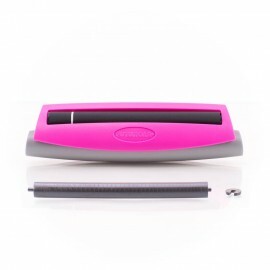 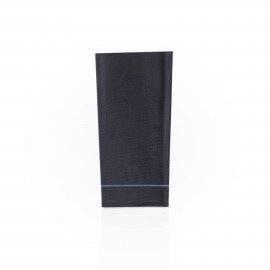 All Rollers and Shredders are available in a variety of colors. 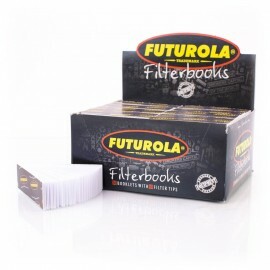 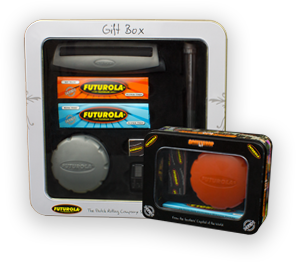 We have the perfect collection of smoker’s favorite products; Unique, exclusive Futurola Kits and Gift Boxes, available in various color and product combinations to match your style.